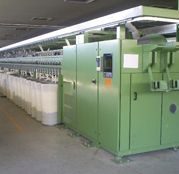 Avanco, s.r.o., a Czech company founded in the early 1990's locates available pre-owned and used textile machines from all major brands to satisfy the particular needs of each customer. We are also able to assist and participate technically on the machinery's dismantling and loading. 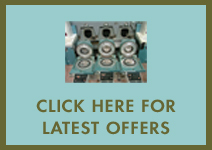 We buy and sell machines and complete textile plants, especially in the spinning and weaving sectors. The main sources of our machinery are several European countries as well as countries from North and South America, and our principal final destination, Asia. We specialize in Elitex O.E. rotorspinning machinery and spare parts. Avanco will work with each customer throughout the entire transaction assisting in locating the product, completing the acquisition, and delivering the goods to their final destination.